When I meet people and tell them I teach yoga, they usually get excited as these days, yoga is so mainstream, most people have tried it or are close to someone who practices or teaches yoga regularly. Then, I tell them I teach Kids Yoga, and that’s when I get the look or a lot of questions. We know kids are not mini adults, they are playful, carefree and fun, for the most part. They do, of course, get cranky, demanding and melt down, much like us adults, yet they don’t hold back and it comes out! So, they need yoga as much as we do, but they don’t need adult yoga! Kids Yoga Teachers are trained to work with kids (p.s. 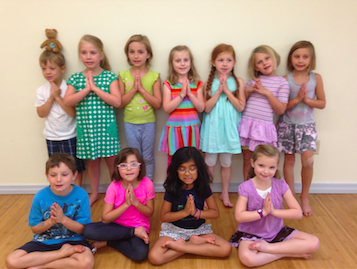 we have the only Registered Kids Yoga School in Denver), which is very different than adult yoga. In kids yoga we are all about getting the kids to enjoy yoga, develop healthy habits and learn to express themselves in a way that supports them long term. Here are 5 reasons why you should and still have time to sign you kids up for Camp Gratitude ~ Kids Yoga Summer Camp! Flexibility (not just the physical kind) Kids naturally go with the flow, expect when they don’t! Kids Yoga, allows them to not only work on physical flexibility by being a race car, making their bodies into giraffes, but they get to let to let go of the stresses and demands they experience. Have your kids ever, not wanted to go to school? Of course, the battle begins, yet, we teach them how to be flexible and find the win – win for all by breathing with the Roller Coaster Breathe, using their own Imaginary Breathing Ball, and so much more! 2. Teamwork & Respect! These may be buzz words, but are you kids really learning them? We teach compassion, listening (deep listening) and working together in such a way, they don’t even know we are doing it! We have the marshmallow game, we create a forrest with our bodies and discuss what peace and respect feel and look like. It’s like sticking the zucchini in the bread! 3. We teach them to be Brave ~ Strong ~ Warriors, not worriers. Kids can easily take on our stress, and with our busy lives and going here and there all the time, they to can begin to worry. Worrying is asking for what you don’t want, we teach our kids to practice being BRAVE STRONG warriors and feel the fear and do it anyways. Kids are Powerfully Creative and they will make it fun. This is the Emotional intelligence we all wished we received as kids ourselves. 4. Play & Fun! They get to enjoy their inner child, while they still are one! The more kids can play and have fun, the more they learn, and enjoy what it is they are doing. It’s actually really easy to have fun while taking care of your mind, body and heart! Why wouldn’t you want that for your kids? For yourself, when they are happy, we are happy, am I right?!?! 5. It’s called Camp Gratitude for a reason. Each day, at the beginning of the day, at the end of our yoga sessions, and in the afternoon, we discuss what we are grateful for. Sometimes it’s the big things like family, and food, and a lot of the time, it’s the little things like, my dog, my sibling, my stuffed animals, my video games. Whatever it is, it’s so good for kids to start a practice of an Attitude of Gratitude as early and as often as possible. We hope you can see how fun Kids Yoga is, so please sign your kids up today! We not only have camp, but weekly drop in classes, you can stay and play, or drop off and take a break. We are at over a dozen schools (from babies to teens) and do birthday parties too! 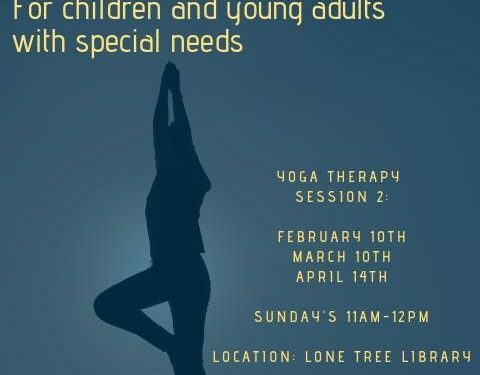 If there are kids around, we can bring yoga to them! Please play with your kids everyday and say “Namaste and Play”! 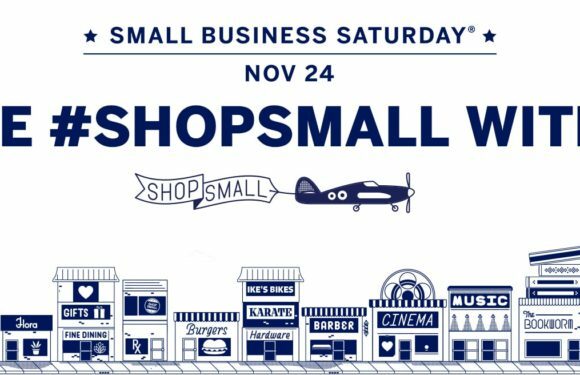 Small Business Saturday ~ 20% Discount on Packages TODAY! 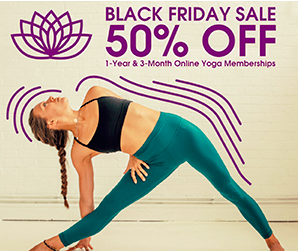 We have a Gratitude Offer for you!